(December 12, 1927 – June 3, 1990), nicknamed "the Mayor of Silicon Valley", co-founded Fairchild Semiconductor in 1957 and Intel in 1968. 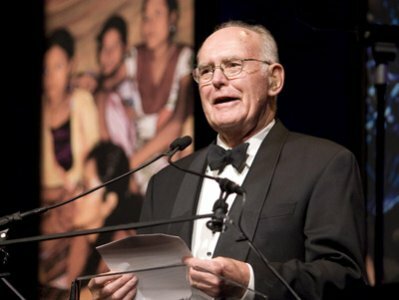 He is also credited (along with Jack Kilby) with the invention of the integrated circuit or microchip which fueled the personal computer revolution and gave Silicon Valley its name. Noyce was also a mentor and father-figure to an entire generation of entrepreneurs. After graduating from the Massachusetts Institute of Technology in 1953, he took his first job as a research engineer at the Philco Corporation in Philadelphia, Pennsylvania. He left in 1956 for the Shockley Semiconductor Laboratory in Mountain View, California. He joined William Shockley at the Shockley Semiconductor Laboratory, a division of Beckman Instruments, but left with the "Traitorous Eight" in 1957, upon having issues with respect to the quality of its management, and co-founded the influential Fairchild Semiconductor corporation. According to Sherman Fairchild, Noyce's impassioned presentation of his vision was the reason Fairchild had agreed to create the semiconductor division for the Traitorous Eight. Noyce and Gordon E. Moore founded Intel in 1968 when they left Fairchild Semiconductor. Arthur Rock, the chairman of Intel's board and a major investor in the company said that for Intel to succeed, Intel needed Noyce, Moore and Andrew Grove. And it needed them in that order. Noyce: the visionary, born to inspire; Moore: the virtuoso of technology; and Grove: the technologist turned management scientist. 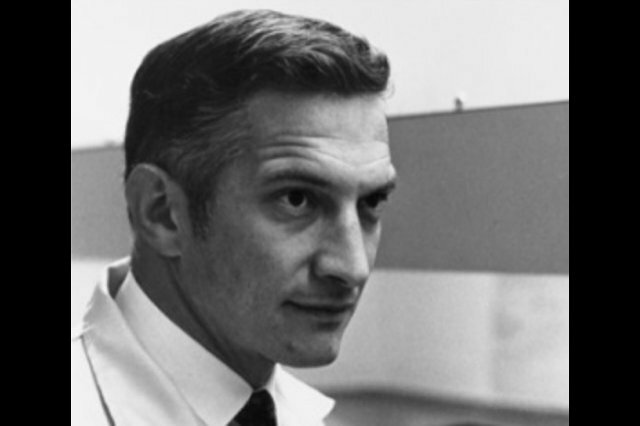 The relaxed culture that Noyce brought to Intel was a carry-over from his style at Fairchild Semiconductor. He treated employees as family, rewarding and encouraging team work. His follow-your-bliss management style set the tone for many Valley success stories. Noyce's management style could be called a "roll up your sleeves" style. He shunned fancy corporate cars, reserved parking spaces, private jets, offices, and furnishings in favor of a less-structured, relaxed working environment in which everyone contributed and no one benefited from lavish perquisites. By declining the usual executive perks he stood as a model for future generations of Intel CEOs. At Intel, he oversaw Ted Hoff's invention of the microprocessor, which was his second revolution.